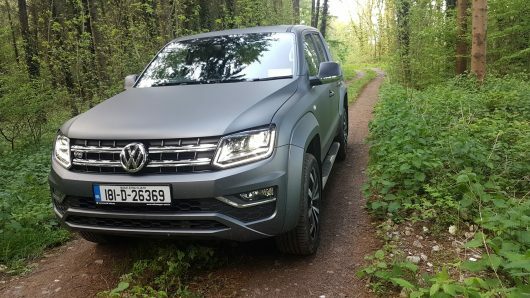 Volkswagen’s Amarok has cemented itself as the premium pickup on the market, although 2018 has seen the arrival of competition from the Mercedes Benz X-Class, which also offers premium levels of comfort and features, it too will offer a V6 diesel powerplant in the coming months. 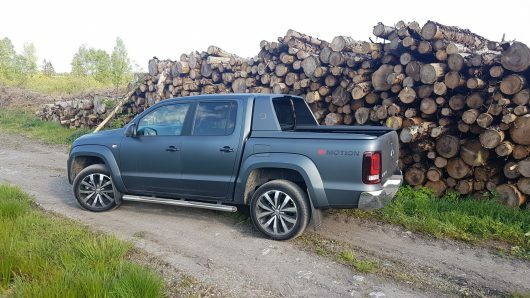 This latest Amarok is also the most powerful and expensive variant, it may have a subtle facelift, however it’s what’s under the bonnet that’s headline worthy. 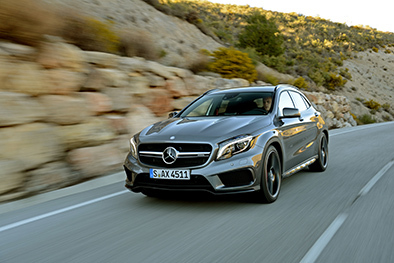 This model is equipped with a 3.0-litre V6 turbo diesel engine that produces an impressive 225 horsepower. 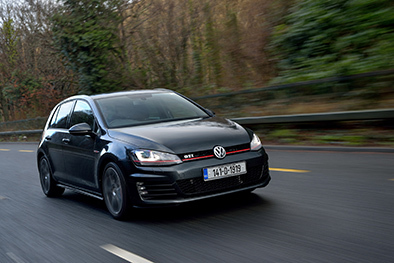 This power is transferred to all four wheels through Volkswagen’s 4Motion permanent four-wheel drive, using an eight-speed dsg automatic transmission. This power is instantly noticeable on road, the Amarok V6 surges forward at any speed, undoubtably thanks to the engine’s 550Nm of torque that’s available from just 1,400 rpm. 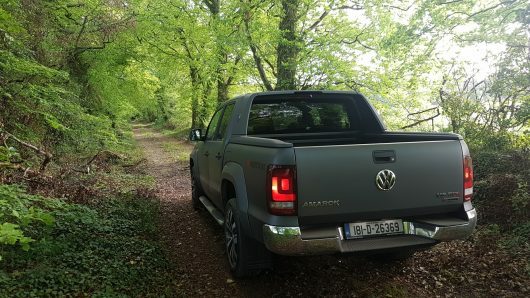 All this power enables the Amarok to tow up to 3.5 tonne and carry five adults in comfort, with a euro pallet in the load bay. The Indium matte grey and 20-inch alloy wheels of our test vehicle aids the Amarok V6’s rugged looks, its sheer size gives it an imposing road presence inside and out. 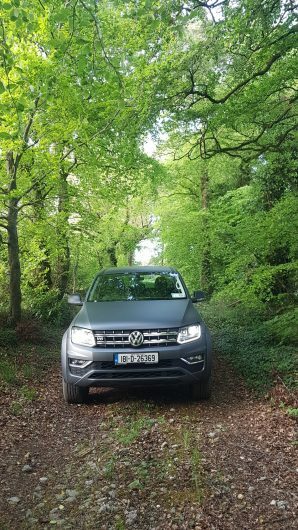 The commanding driving position offers you excellent all-round vision, the Amarok instils the feel of a true ‘go anywhere’ vehicle. 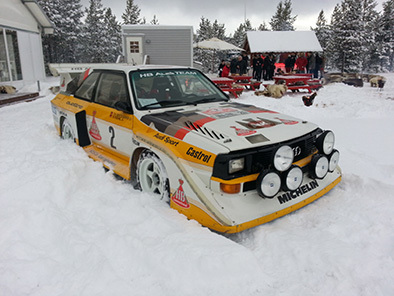 We drove across some fields and through a forest with some steep inclines and descents encountered along the way. 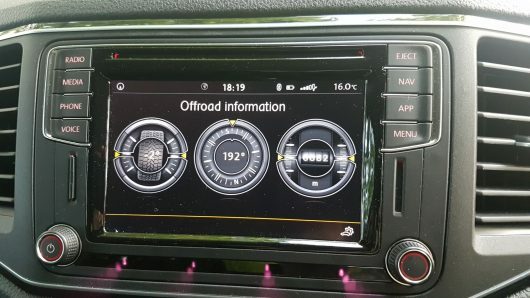 The Amarok took it all in its stride, for the steep descents you can select hill descent which takes control of the brakes to safely navigate you downhill, this vehicle is also equipped with an electronic differential lock for extreme off-roading. The ride is relaxed on the road, on a par with any large SUV. 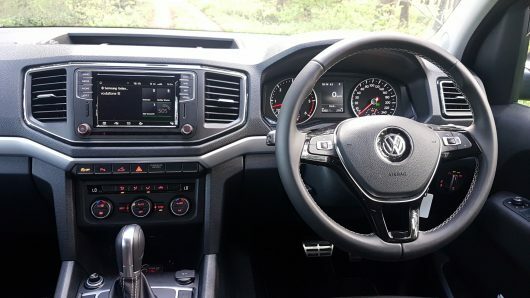 Seated on nappa leather seats, the luxurious interior certainly gives you the feeling of driving a Touareg more so than a work horse. 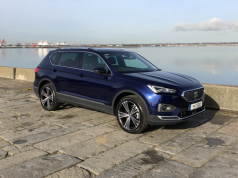 The standard specification on the V6 Aventura model is extensive, not surprising really when you consider the €60,000 asking price. 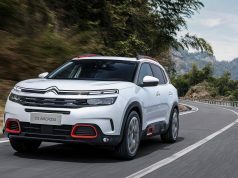 Just some of its features include, 20-inch alloy wheels, chrome side bars with steps, navigation system with 6.3-inch touch screen, voice control and car net app, heated seats, ergo-comfort seats with 14-way adjustment and nappa leather upholstery. 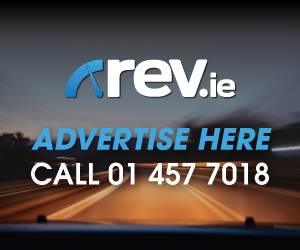 If you require an all-round workhorse that can double up as a premium SUV, look no further than the Amarok V6. In Aventura guise it’s practically Armageddon proof.